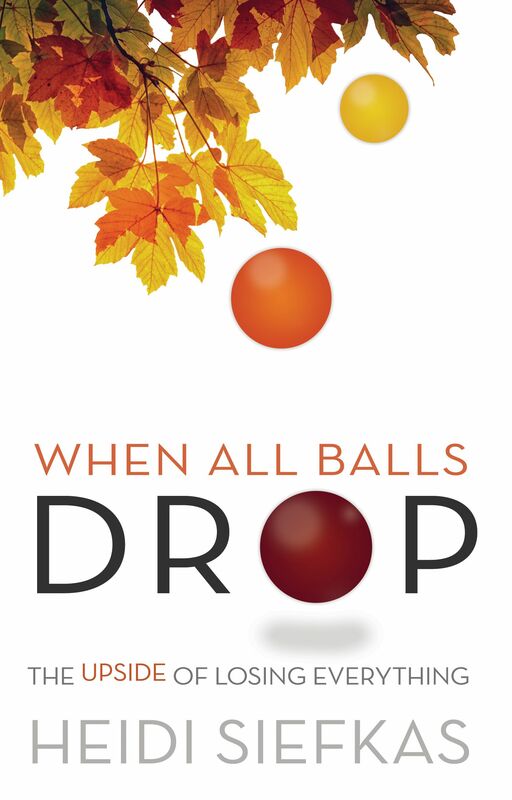 What are readers saying about When All Balls Drop, the debut title from Heidi Siefkas? Inspiring- "Very inspiring and courageous. 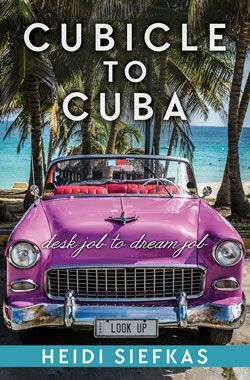 A great, quick and easy read for anyone that may desire an uplifting perspective on challenges that have occurred in their life." - Anat Read full review. Purchase a copy for yourself, a friend, family member, and/or co-worker, here. Remember the film version is just around the corner. You want to read it before the movie comes out. If you have already read it....What is your review of When All Balls Drop? Please submit your reviews to Amazon, Goodreads, and Barnes & Noble. It will take thousands to spread the powerful message of When All Balls Drop to the masses. ** The sequel, With New Eyes, will be released this September. Learn more. 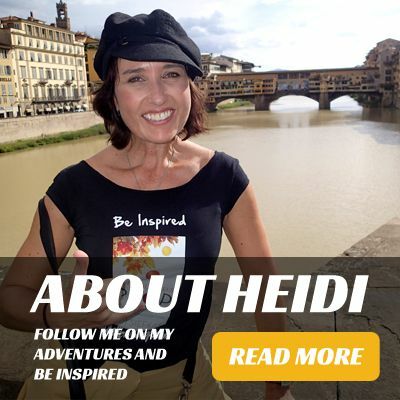 Sign up for Heidi’s Adventure Updates, Book Excerpts & More!